At Thomas Meeting, we put the focus on you! Our apartments in Exton, PA offer a variety of luxury on-site amenities to allow you to truly make the most of where you live. From our beautifully appointed clubhouse with cyber café and coffee bar to our resort-style pool with outdoor living area and TV lounge, we offer the best in amenities for you and your family to enjoy right at home. Relaxing at our apartments in Exton, PA is easy. At Thomas Meeting, you’ll find an on-site spa and sauna offering the perfect opportunity to spend a day pampering yourself just steps from your front door. If you’re looking to entertain, our sparkling pool is adjacent to an outdoor seating area including a fireplace and barbecue grills. Invite the crew over for some summer fun in the sun! Our health club features state-of-the-art aerobic and weight-training equipment. From our Precor© equipment to Cardio Theatre® and TRX® suspension equipment to our free weights, there is something for every fitness taste at Thomas Meeting. Come up with your own programming using our ample equipment or take advantage of one of the many trainers in the area to program a fitness regime dedicated to your goals. Getting in your daily exercise is easy when the gym is just steps from your front door! 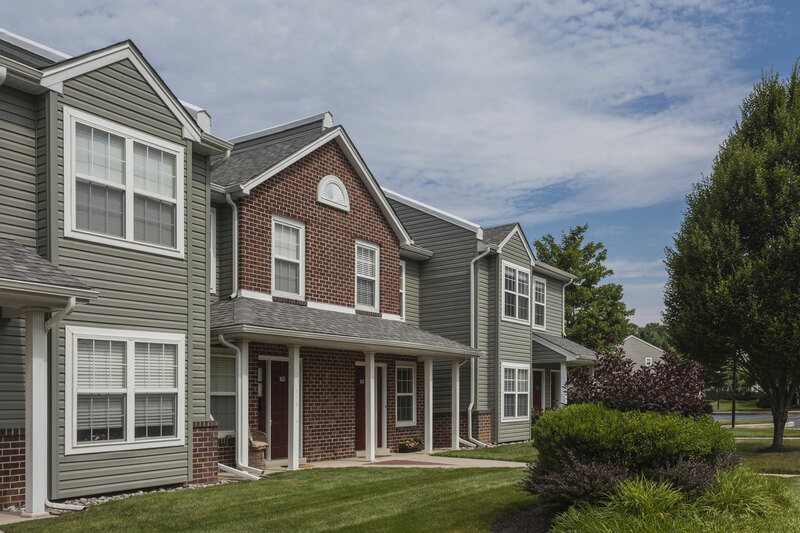 Find your perfect work-life balance at our apartments in Exton, PA. Contact us today to learn more about our luxury on-site amenities and the beautiful community in which we’re located. Welcome home!